After almost two months, here I am back with another blog post. Today we will talk about one of my favourite topics, Asian beauty products and more specifically Korean beauty products. After years of using various brands I have found that Asian cosmetics work much better for me than western ones. 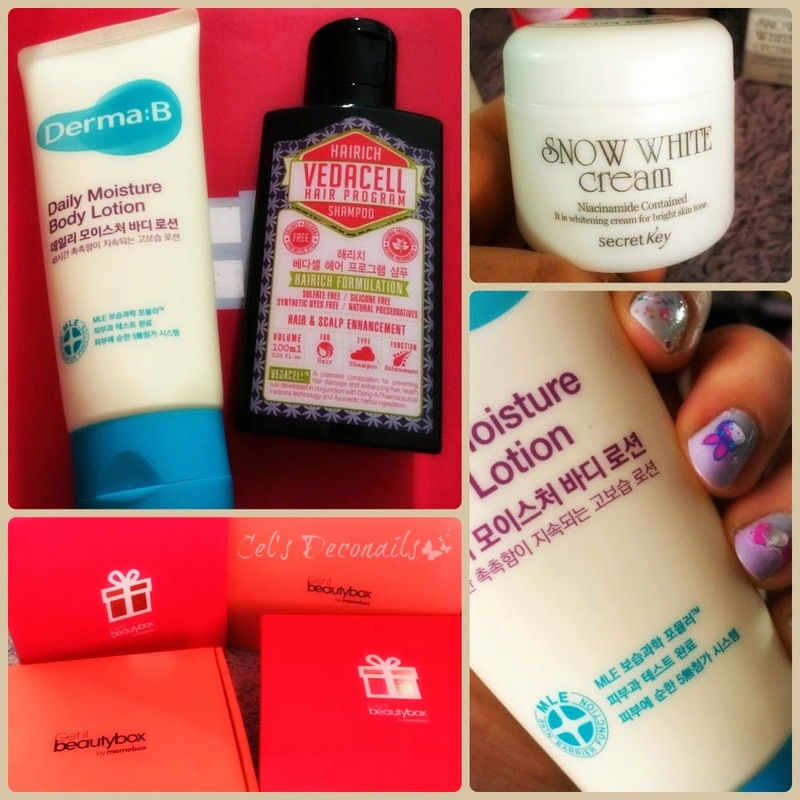 So when I heard that there is a beauty box full of Korean beauty products, and after the disappointment Glowbox turned out to be, I just had to try it. 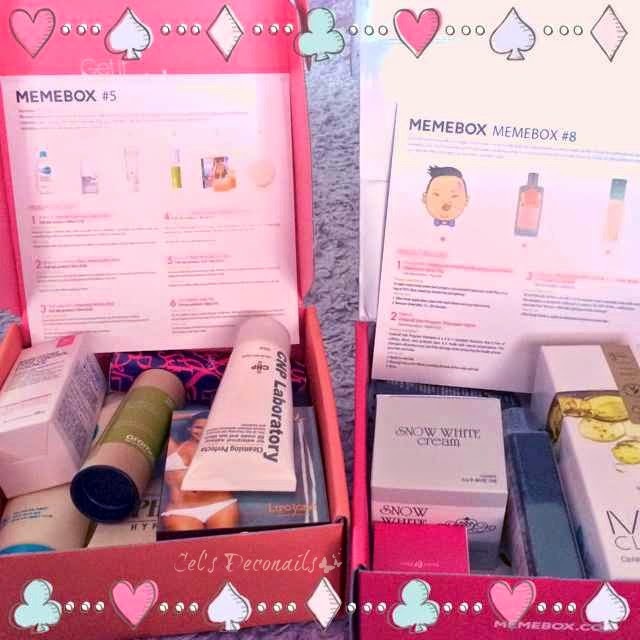 Meet Memebox, possibly the best beauty box there is. I love the idea of a surprise box full of beauty products as it gives you the opportunity to try so many new brands that you never thought might work for you. Especially when it is full of Asian beauty products. When I first found out about Memebox, it had already reached number 5. There weren't many reviews around but the few I found were positive so I ordered it to check it out. 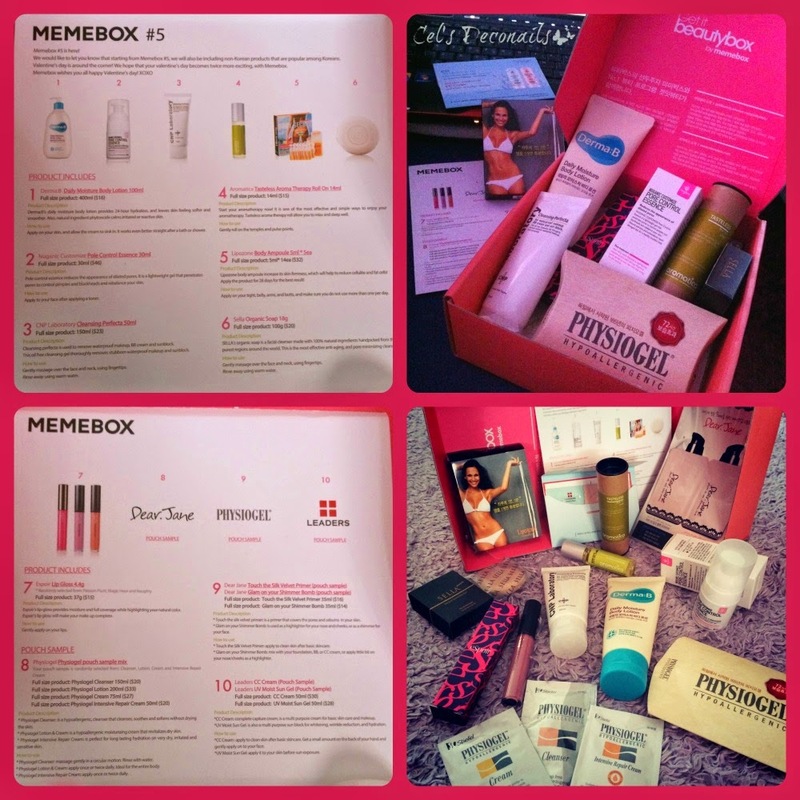 Even though it is a beauty box, there is no monthly subscription. You can buy any box you like. When the box arrived, I was very excited and when I opened it I wasn't disappointed. 3 full size products, 4 deluxe sample size products (what you mean these aren't full size??? they are seriously huge!!!) and 3 sample pouches. 10. Leaders CC cream and UV moist sun gel samples. All in all a very good mix and excellent value for 23USD. The only product I won't be using are the ampoules. I was very pleased with my first box so I ordered a few more. 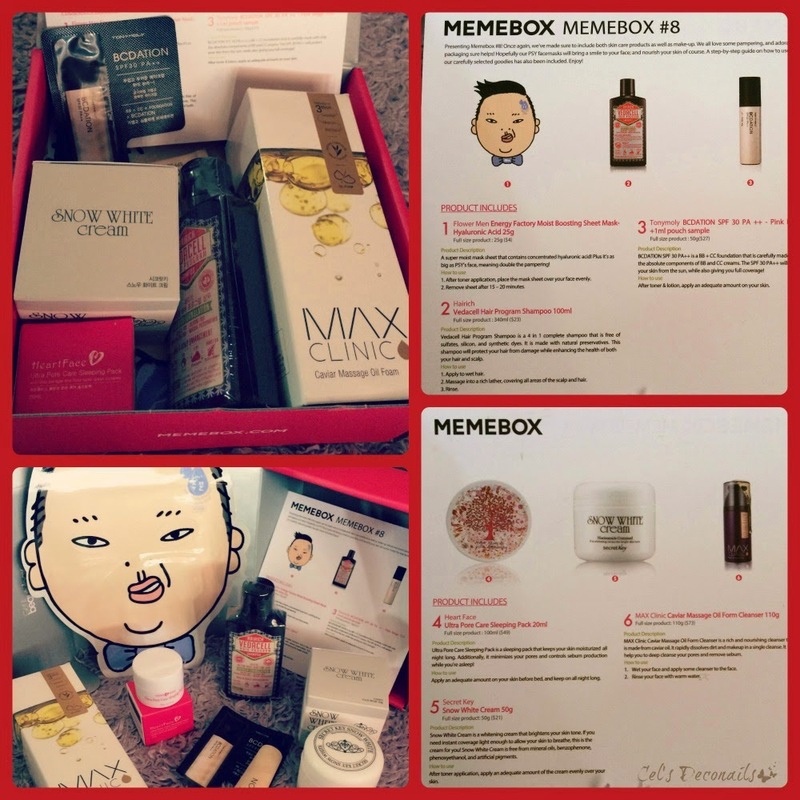 I missed out on numbers 6 and 7 but I managed to get Memebox #8. Once again I wasn't disappointed! 3 full size products and 3 deluxe samples. 6. MAX Clinic Caviar massage oil foam cleanser (full size). There isn't a product in this box that I won't use. After trying all the products in these two boxes, here are my favourites. From Memebox #8 we have a tie between the Hairich Vedacell hair program shampoo and the Secret Key Snow White cream. I didn't know what to expect from the shampoo but it worked well with my hair type, yay!!! And I love the Snow White cream as I am a huge fan of whitening creams. 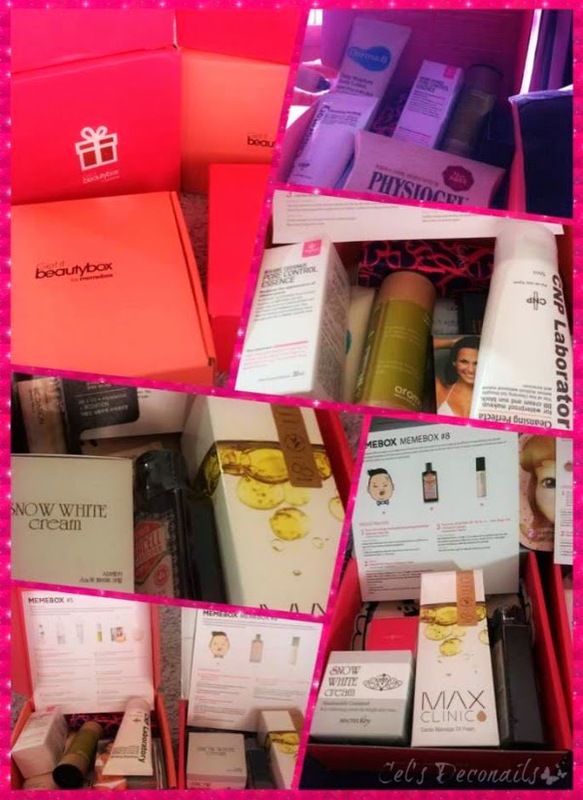 Have you tried any beauty boxes dear readers? Which one is your favourite? And what do you think of this one? Which one of these products would you like to try? Κάποια στιγμή μάλλον θα δοκιμάσω κάποιο. Pragmatika a3izei ton kopo, einai polu kalutero apo osa kukloforoun edw! I just realized that the Psy mask can be work as a normal mask for the carnival as well XD Should I keep it for next year, I wonder! Hehe I am sure you won't be disappointed by the contents! I was browsing the website yesterday and ooooh I'm definitely getting a lill box one day! The variety of prices and the "brand boxes" are so good!! I know right? And a great selection too for us who live far away and cannot easily get to know these brands.